Searching about travelling to Iran and gathering all the great information for a trip can take a while. I've been the guide of Tehran Tours since September of 2015. After all these years of experience and studying about Iran I can give you the best information you need. Each episode is about a different topic and it’s dedicated to a specific country so that I can explain the common aspects between the two countries. I'm Abbas, the guide of Tehran. 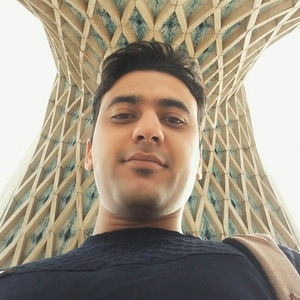 I will share my experiences and notes so you can enjoy Tehran and Iran Like a Local!